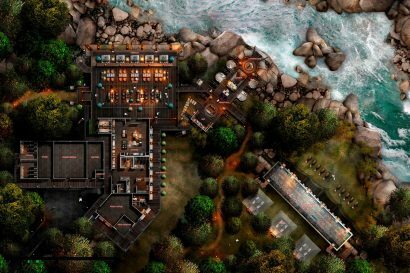 Sangjay Choegyal brings a decade of solid experience in luxury, boutique and remote properties to his new role which makes him the perfect choice to be the custodian and manager of this unique property. 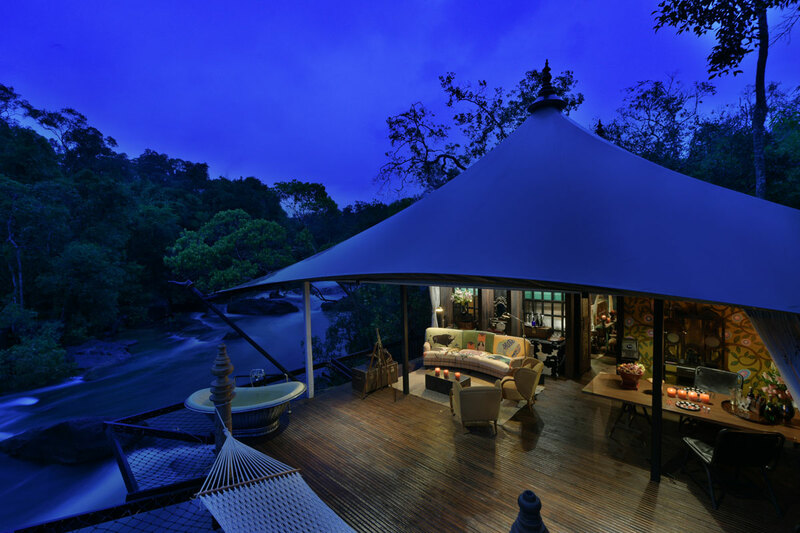 His previous experience includes assignments at Four Seasons Tented Camp Golden Triangle and Four Seasons Koh Samui in Thailand, Amankora Punaka in Bhutan and Gal Oya Lodge in Sri Lanka where he was the Director for five and a half years before joining Shinta Mani Hotels. 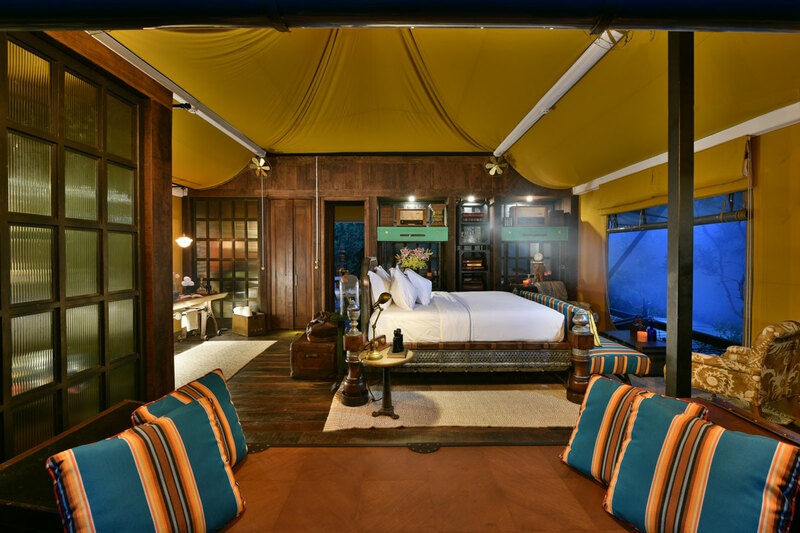 Bensley Collection – Shinta Mani Wild is a radical new concept for a luxury camp experience in Cambodia, combining world-class design, hospitality and conservation. 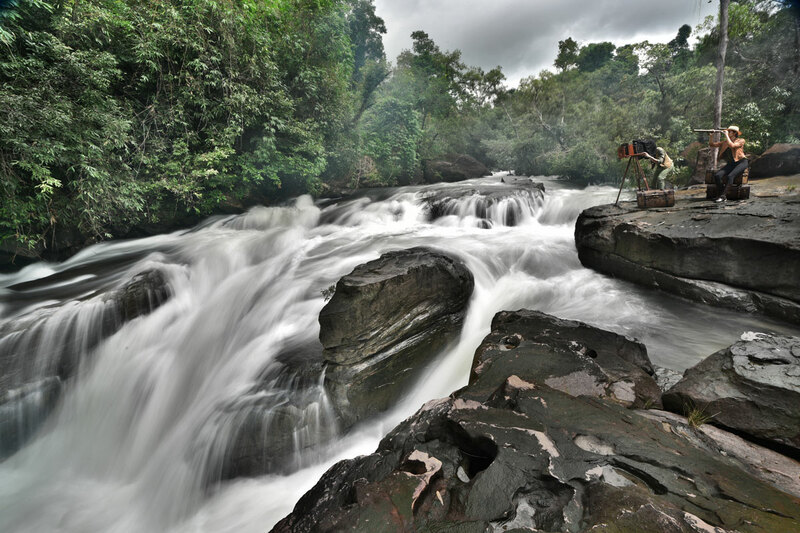 Located in a wildlife corridor connecting the Bokor National Park with Kirirom National Park, owner/designer Bill Bensley set out to protect this 350 hectares river valley from poaching, mining and logging. Working together with Wildlife Alliance, The Royal University of Phnom Penh and the Cambodian Government Bensley and his team are in the process of bringing this new conservation model to life. Set along 1.5 kilometres of river and waterfalls, Bensley has set out to create his most ambitious luxury camp project to date. 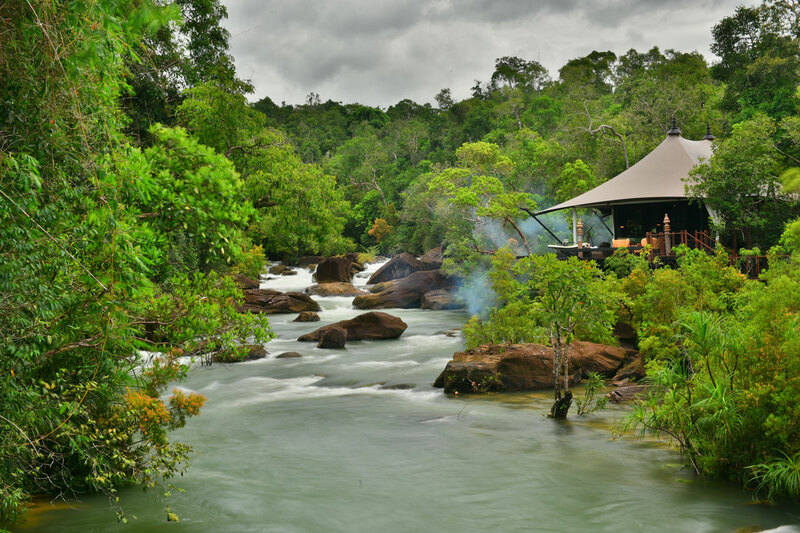 15 custom designed tents are perched over the swift-moving waters and waterfalls, providing a view and experience unlike any other resort in Asia. Each tent has been meticulously designed to invoke the feeling of what it would have been like to be on a luxury safari in the jungles of Cambodia with Jacky O’. Opening in December 2018. Owner and Designer is Bill Bensley.
. 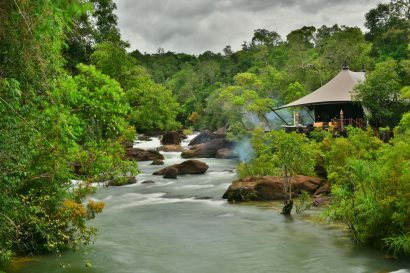 Luxury tented camp experience in the wilderness of the Southern Cardamon National Park, Cambodia.
. 3 hours’ drive from Phnom Penh.
. 14 x 100 sqm and 1 x 141 sqm super-luxury custom designed tents located along 1.5kilometers of rivers and waterfalls.
. 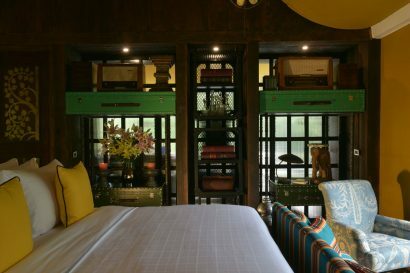 Introducing a new model of sustainable conservation in partnership with Wildlife Alliance, the Royal University of Phnom Penh & the Cambodian Government.
. Visionary concept, extraordinary design, bespoke service – the essence of Bensley Collection. 20 minutes off the main road connecting Phnom Penh (about 3h) to Sihanoukville (about 2.5h). – Head out on patrol with the rangers from the Wildlife Alliance, a wildlife NGO dedicated to stopping and catching poachers and illegal loggers in the area. The team of rangers are funded by Wild and have a base just above our tents. – Spend an afternoon on one of the custom BENSLEY designed expedition boats and explore the upper reaches of a nearby estuary. Anchor in a beautiful back water to take out the kayaks while your butler gets the barbecue going to cook up the fresh giant crabs that you just caught. – Meet our chef, a master in the kitchen and an avid forager of edible Cambodian plants. Set off on a foraging expedition in Wild as he shares his vast wealth of knowledge on the plants, fruits, and fungi that the forest has to offer. On your return prepare to enjoy a cooking class unlike any other. 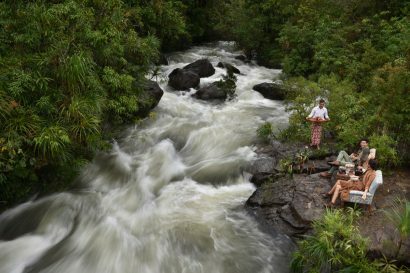 – Our team of naturalists living at Wild studying the flora and fauna have a number of hikes for all abilities to take guests on. They have several research projects going on so join in as they check their camera traps and bring the forest alive as they get carried away talking about what they love most, which ranges from Orchids and birds to animal behavior. 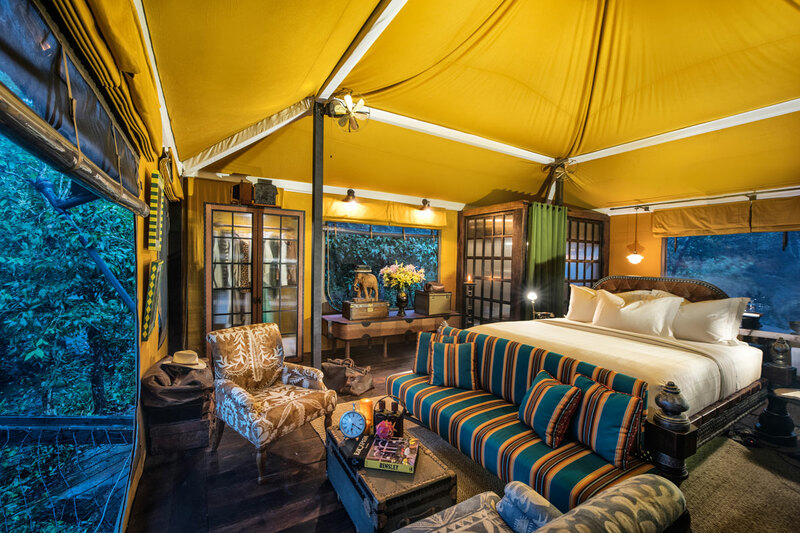 Size of Tents: 14 One-Bedroom Tents of 100 sq.m. 1 Two-Bedroom Tent of 141 sq.m. 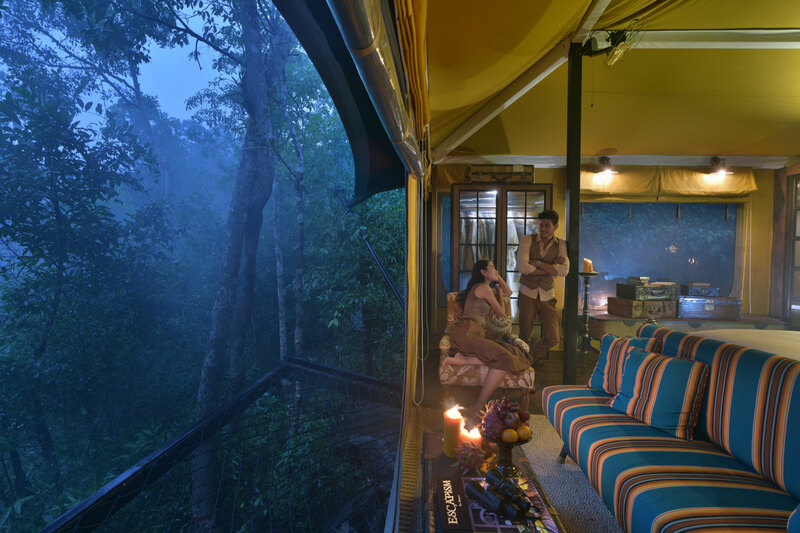 Occupancy: One-Bedroom Tent can accommodate up to 3 persons with 1 extra bed. Two-BedroomTent can accommodate up to 4 persons (2nd bedroom with twin beds). The custom-designed tents are perched over the swift moving waters and waterfalls, providing a view and experience unlike any other resort in Asia. Each tent has been meticulously designed to invoke the feeling of what it would have been like to be on a luxury safari in the jungles of Cambodia with Jacky O’. Guests will enjoy 24 hour personalized butler service. 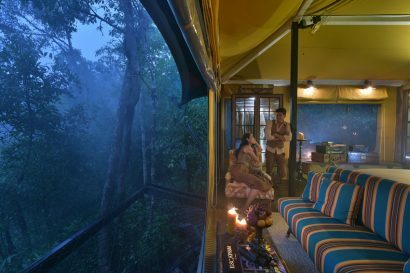 When not adventuring and exploring this incredibly diverse region guests will enjoy their well-appointed tents and the camp’s facilities. 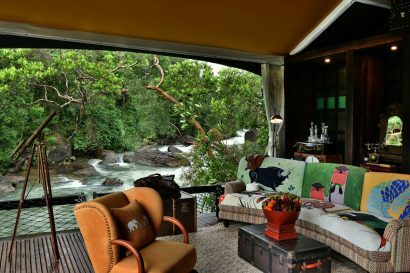 Perched on the edge of the sanctuary’s biggest waterfall is the “Landing Zone Bar” and “Waterfall Restaurant” where guests will be able to sample locally inspired food with ingredients sourced through the Shinta Mani Foundation, foraged from the surrounding forests and on occasion flown in from all corners of the globe. Our accomplished chef Kien Wagner is committed to protectingBensley Collection – Shinta Mani Wild’s natural kitchen. He works closely with our expert resident naturalists to catalogue and conserve our garden larder. Part chef, part farmer (and ardent champion of permaculture gardening), Kien is even developing a library of ingredients, inspired by El Bulli’s ‘Bullipedia’. Soon this will be shared with all Cambodian chefs, to promote the prodigious natural bounty on our camp’s door step and help preserve culinary culture of yore. Riffing on nature has happy consequences: Kien’s cuisine is healthy, fresh, seasonal and organic – and utterly in tune with ancient Khmer healing traditions. It’s also medicinal, in the most delicious way – as Kien can personally attest. Our food has a fun side, too — although you should expect the unexpected: cold-fruit shots, live cooking stations, sweet ‘kebabs’, wild-at-heart cocktail parties and mud-crab barbecues (with condiments agogo). The Boulder Spa, whose chemical-free treatments feature reviving Khmer tonics made from native plants, bottled onsite. Our signature spa ritual combines medicinal plant infusions, with ingredients foraged from the rainforest. 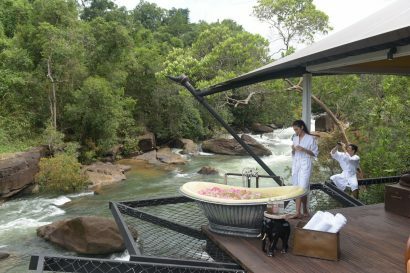 Living up to its name, the spa’s two treatment rooms are set amid dramatic natural boulders, but the river takes centre stage too: have a river-stone foot massage while soaking in a waterfall pool… Relaxing has never been so exhilarating. Unwind with a guided yoga or meditation class, or try our Cambodian take on tenkara: a meditative form of Japanese fly-fishing. 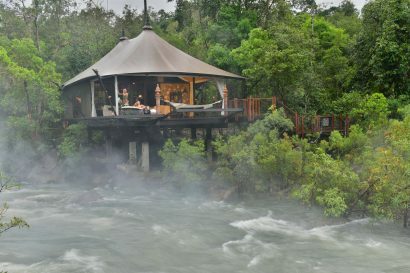 Guests will arrive at the gate lounge by road or helicopter from where they can enjoy a unique adrenalin-filled entry to the resort via a 380-meter zip line over river and waterfalls, arriving ‘Indiana Jones style’ in the Landing Zone Bar. They will be met by charismatic General Manager Sangjay and the renowned Bensley Butlers who will be on hand to receive them with a warm welcome and cooling refreshments. For those not wanting to zip line jeep transfers are available.